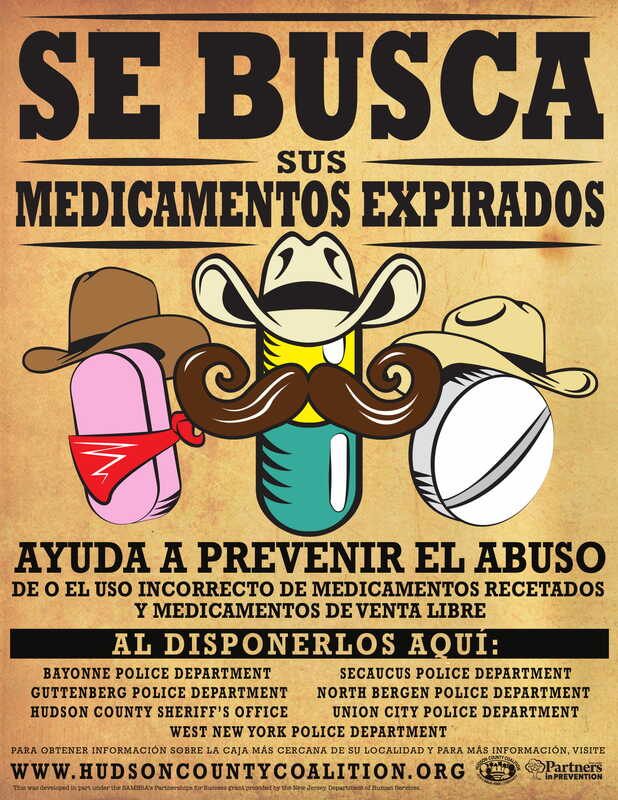 This Saturday, April 28th, is nationally recognized as DEA’s Take Back Day. 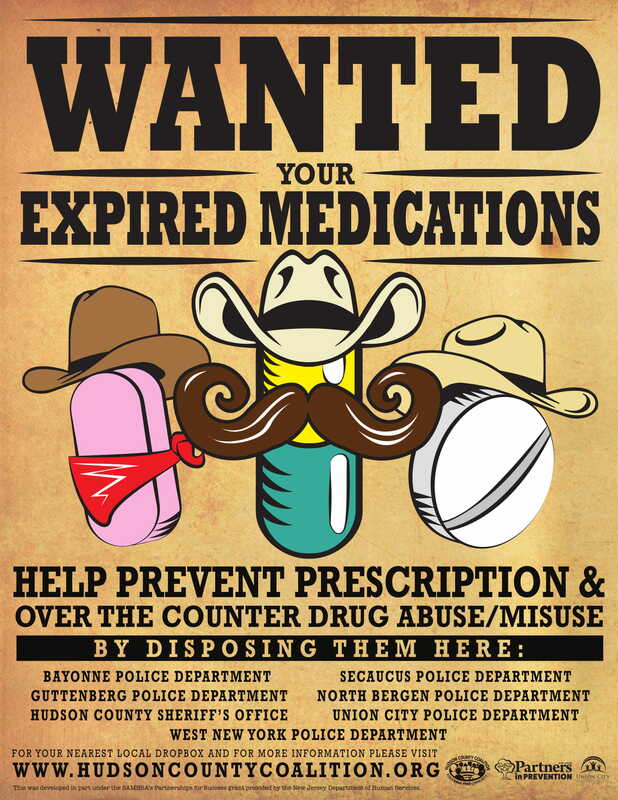 Pharmacies, police departments, amongst other locations across the country participate in the collection of unwanted medications. 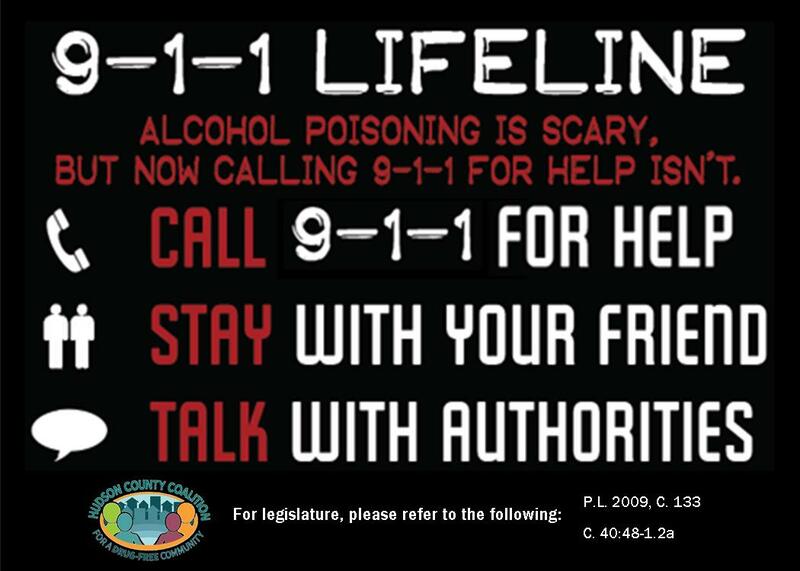 This effort is to help reduce substance misuse. In case you are unable to participate this Saturday, the following locations have permanent drop boxes that are accessible 24 hours. Contact us to learn more and/or discuss the possibility of bringing one to your department! If you are looking for a location elsewhere in New Jersey, click here. Hudson County Coalition in the News!